Sabrina spent 10 years in advertising, as a Strategic Brand Planner, running customer researches, market analysis, and elaborate brand strategies. She had the chance to see the born of an advertising from the client brief, to the final creative delivery. Sabrina shifted her experience towards recruitment. 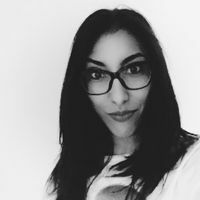 Her deep knowledge of the field in the advertising and creative world helps her to get a better understanding of the clients needs in order to serve them the best. 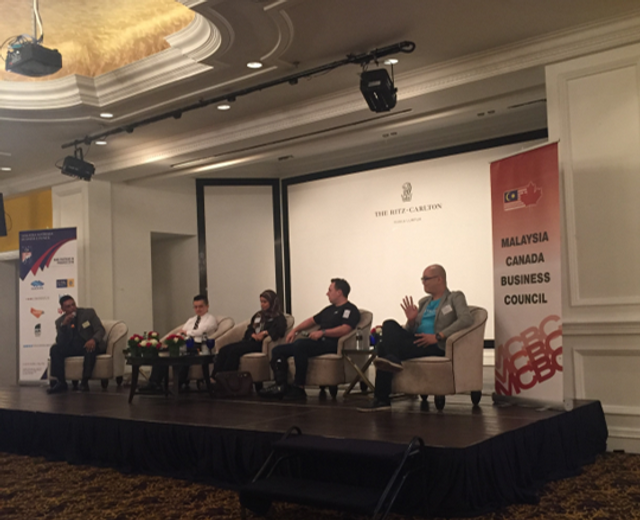 The KL Salt team was delighted to attend a very interesting networking event organised by MABC and hosted at The Ritz-Carlton Hotel.